Blue Horizon Energy Consulting Services develops solutions for our clients to accelerate the clean energy transition. With a focus on providing management consulting services for the renewables and energy sector, we are well positioned to add value for business, government, and utility clients. We also have extensive first-hand experience working in emerging markets across Sub-Saharan Africa as well as in Asia and North America. Since our founding in 2010, we’ve led a number cutting-edge energy sector projects and often partner with other firms and industry experts to ensure we provide the best value for our clients. 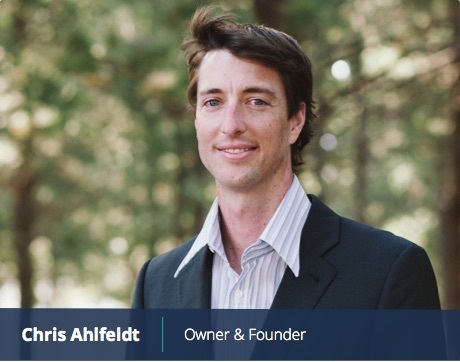 Chris Ahlfeldt has ~10 years of in-depth work experience in the energy industry working primarily in the North American, Asian and African energy sectors. Since founding Blue Horizon ECS he has independently and collaboratively sold, managed and implemented various energy consulting projects ranging from local energy market assessments to government renewable energy strategies. He’s also recently been involved with a number of electricity sector studies across Sub-Saharan Africa such as tariff studies, cost of supply, energy market restructuring, and policy/regulatory reviews for various countries (e.g. Mozambique, Botswana, Swaziland, Namibia, and South Africa). He obtained his B.S. degree in Energy Systems Engineering from Stanford University. The Localization Potential of Photovoltaics and a Strategy to Support the Large Scale Roll-Out in South Africa, 2013. Contributing author in collaboration with several firms. South African Renewable Energy and Energy Efficiency Guide for Local Government, 2012. Contributing author in collaboration with other organizations.